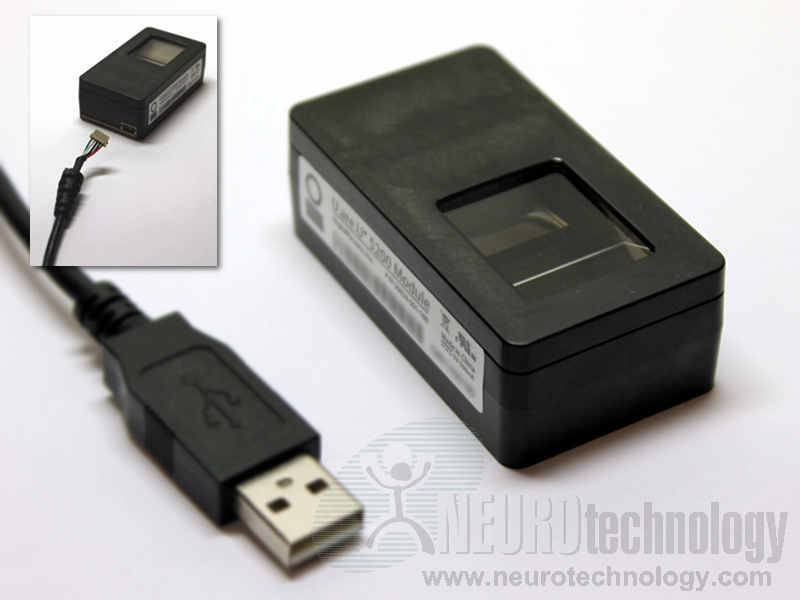 The U.are.U 5200 is a FIPS-201/PIV certified fingerprint scanner module from DigitalPersona. The module is designed for OEM integration and is also certified as compliant to FBI Mobile FAP 20 standard. The manufacturer specifies that module's fingerprint sensor has IP64-rated seal between top case and glass surface. The scanner is able to reject latent or spoof fingerprints.